I first became aware of the Ranga fountain pens from the Pen Habit YouTube channel. I have just started to know more about them through youtube after a friend triggered my interest in them a few months back. 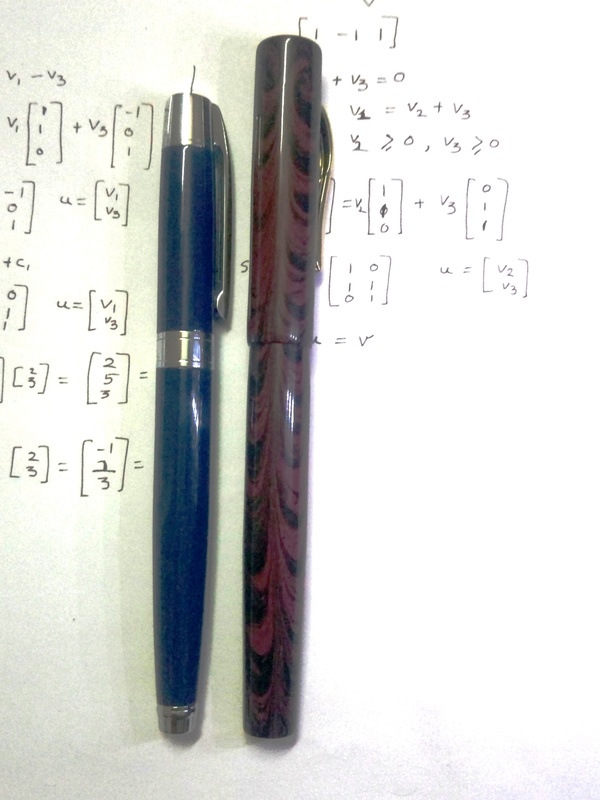 I decided to buy from Ranga Sir as apparently they made pens that are well appreciated in the fountain pen community. Luckily for me I found a group buy for their model 3 and 4. I decided to go for the same model that Mat had reviewed but with an extra-fine nib. It cost me Rs. 2300. 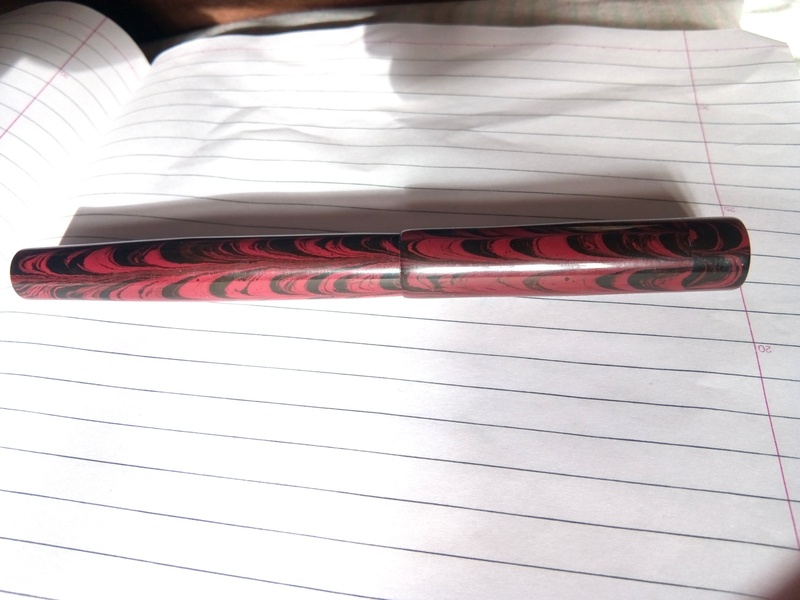 The pen arrived in about one month as estimated by Ranga Sir. I open the package in our lab where a few friends were present. Some people liked its look, some did not which obviously depends upon ones notion about how an expensive pen should look like (Some people may not find it expensive but we and my friends use a Rs. 10 pen for daily work.). The ebonite had a typical smell. I knew this smell from my childhood but I do not remember what was it of. It wasn't of a pen I am sure. The smell was gone after a few days. The pen is more or less cylindrical with slight taper at the end of the barrel. The cap is not tapered. It has curved clip which works well but I do not much like its design. The ends are flat. The body overall is nicely polished. There are some machining marks but those don't matter much. The screw-in cap fits very securely. The section is pleasantly long and the threads are smooth. The barrel also fit nicely on the section with lot of turns. The pen had come with Schmidt K5 converter. I learned that they are standard international size convertors which can be easily bought if one gets damaged. I had used eye-droppers and the plastic sac filler in Hero pens most of my school life. 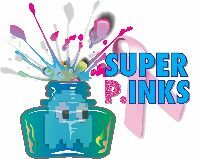 I did not like it when the ink leaked through the eyedroppers. Converters offer a far better filling mechanism. Hold on the section feels much grippy and comfortable unlike plastic section of other pens. The pen is very light, at least much lighter than the Sheaffer 300 which I have. The pen becomes too long after posting so I do not post it while writing. I had ordered the pen with Bock dual tone extra fine nib. I use the pen to write work related things I learn when at home. It is not possible for me to take it in lab because generally I work at different places and write few words now and then. A large pen with screw in cap is not very practical (I have tried it using there.). At home, it works like magic though. The nib writes effortlessly with slight feedback which I like. I have tried using medium nib with Sheaffer 300 but I like the extra fine nib more. While on vacation I had left the pen for two weeks without using. The pen wrote without any hard-start after that. This pen is a very good writer. I use it daily for writing down things I learn. After using ebonite, it has become my favourite pen material. I had bought a Platinum 3776 around the same time I received Ranga #3 and it lies unused. I am thinking of buying a couple of Ranga pens shortly and have received the quote for them. 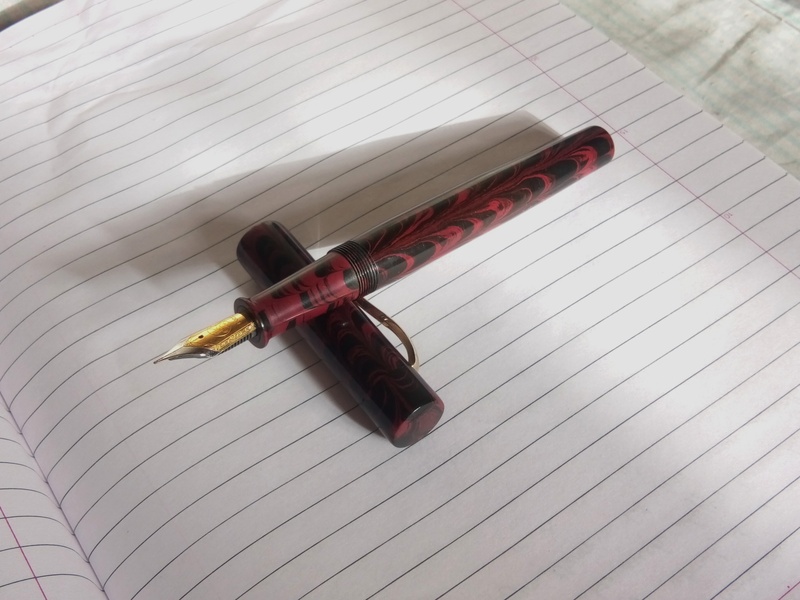 Fountain pens, I have learned would last a long time and I intend to use these few pens I buy for a long time to come. Edited by tsdesai, 06 May 2018 - 16:28. I did not notice on the example of the letter any signs of springiness of the nib. Is the nib stiff and does not respond to pressure? Can you give an example of a letter with lines drawn without pressure and with strong pressure? I tried on to write with pressure with this pen after reading your comment. The nib is not flexible. You won't get any line variation from it. I do not do any flex writing so I am fine with it being stiff. Do you know what size a nib is? Is it possible to replace it with a springy pen from JoWo or a semi-flex from FountainPenRevolution? It is Bock no 6 nib unit. So can be replaced with Bock titanium no 6 semi flex nib. Kanwrite also has same housing as Bock no 6 and they make steel and gold nibs with flex mods on request. I don't think JoWo can be used unless another section with JoWo threading is obtained from Ranga. Mr. Kandan can supply additional section with JoWo threading on request at additional cost. (3) Manufactured with a handmade ebonite feed with #6 / #35 nib (eyedropper fill only). My personal preference is for the German nib units, and to use a converter (the MASSIVE ink capacity of these pens as eyedroppers is too much for me) - but there's no question the ebonite feeds produce a much more generous flow. The larger FPR flex nib will fit on option (3), but not the other two. JoWo and Bock nibs *are* interchangeable, but not identical in shape, so you may find the flow characteristics of a Bock nib are different if it's transplanted into a JoWo assembly (or vice versa). JoWo and Bock nibs will both work perfectly fine with the ebonite feed option, too - and you can heat set the feed to align its shape more closely to whatever nib you install. I really like the option with ebonite feeder, but I want to be able to use cartridges. It seems that Teri Moris in her pens has achieved this .. I try to avoid refueling eyedroppers to avoid ink leakage in case of a blow or fall on the floor. 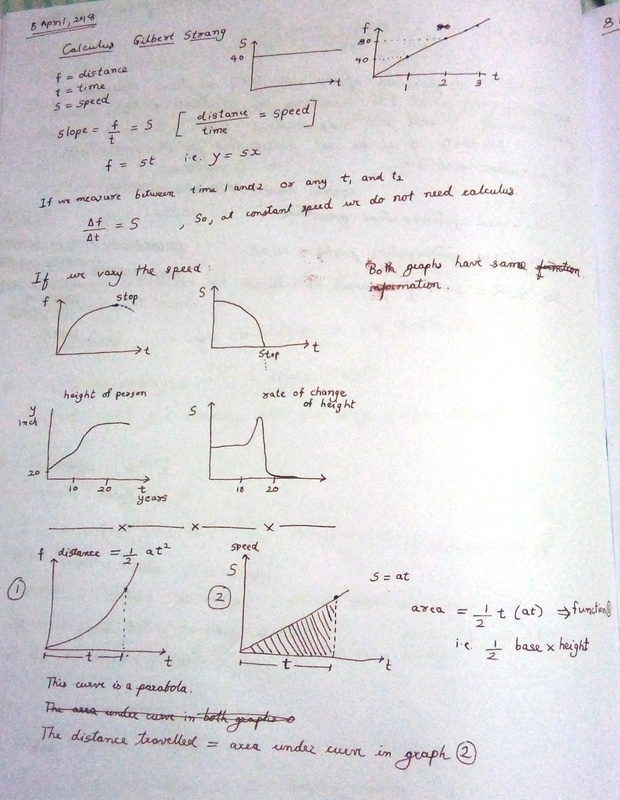 At home, I draw with technical pens (isographs), so there is no need for an eyedropper type at the desk either. The larger FPR flex nib will fit on option (3), but not the other two. I have the FPR #6 in my Triveni Jr. It is an amazing, juicy writer for regular writing (approximately Western Fine) with some flex although it's plastic feed limits the flex and will railroad quickly when pushing it. Based on what is written above, does this mean with the Ranga the #6 FBN could be on an Ebonite (and even juicier) feed for true flexing? That could be stout. Your reasoning sounds similar to mine: I like to change out inks often, which limits the appeal of eyedroppering - and the possibility of leaking and/or burping is greater with the ebonite feed / eyedropper option. Each to their own, though: some people love the juicyness of the ebonite feed, combined with the much larger ink capacity! I *think* the FPN flex nib would be juicier with an ebonite feed, but I haven't tried it - I've just remembered, though that my ASA Nauka has an ebonite feed and takes a #6 nib, so... maybe tomorrow! My ranga is an 8c, an oversized eyedropper. I love the look and feel, but it's got issues with spitting ink in the cap so badly that I can't use it... It's a nice wet writer and isn't prone to burping in my hand, but want time I uncap it, I am greeted to a section covered in ink. I bought a replacement Bock stainless steel XF nib from Vanness for my 4C which Mr. Kanden made according to my specs (wider grip, shorter length) and now that pen is one of my favorites. Have you tried pushing the nib & feed farther into the section? it would seem that ink is somehow escaping into the cap and that means the assembly may not be tight enough... another thing to try might be changing the orientation a little bit, turning the assembly inside the section.